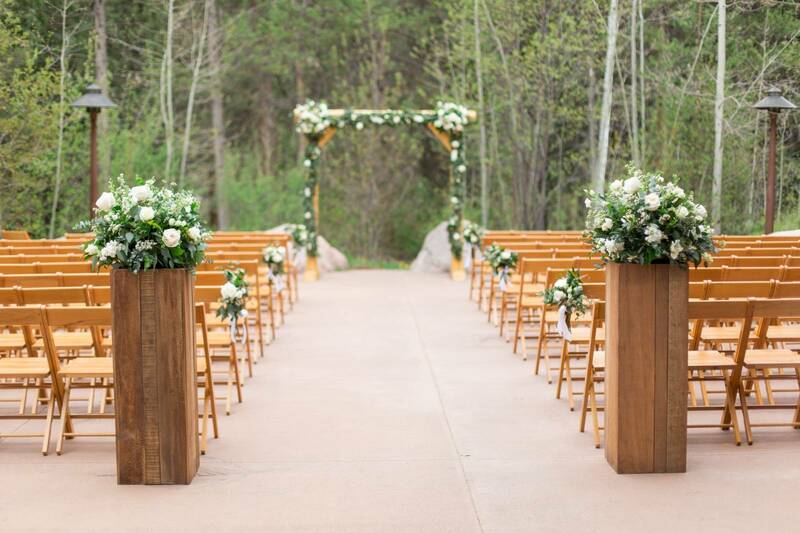 Gwen and Jesse were married on a beautiful, yet chilly May day in Vail, Colorado at Donovan Pavilion! Guests flew in from all over the states to watch these two love birds say their I Do’s. We continued the party with a fabulous dinner by Ocassions Catering and danced the night away with Trading Post Duo! Enjoy these fabulous pictures and video from Lisa O’Dwyer Photo and Canvas and Light! Gwen & Jesse’s wedding video!